Learn more about MiABA and the community that it serves. 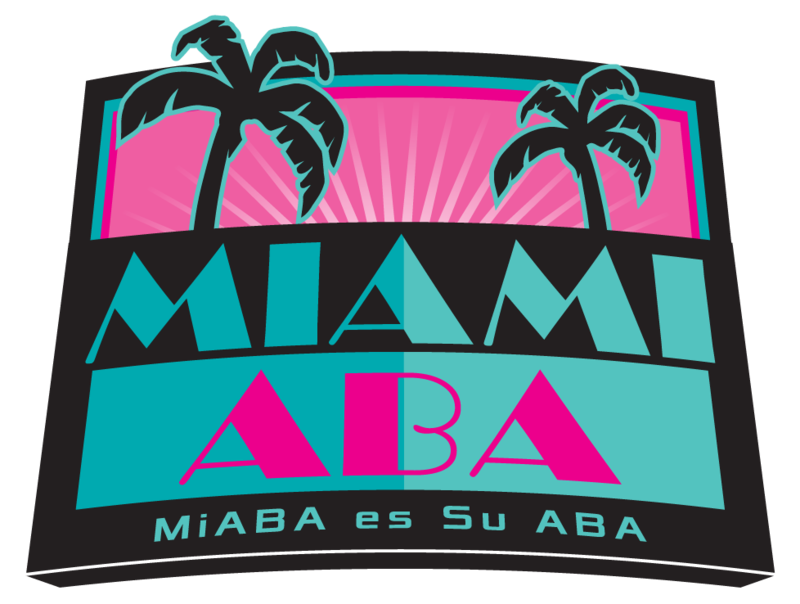 The purpose of the Miami Association for Behavior Analysis (MiABA) is to promote the practice of behavior analysis, support local behavior analysts and the field of behavior analysis as a whole. MiABA is also dedicated to promoting the dissemination of evidence-based practices in the field, and provide continuing education opportunities to various behavior analytic professionals throughout the city of Miami. Behavior analysts who play together stay together! At the forefront of the MiABA vision is to promote unity within the professional community of behavior analysts in South Florida by sponsoring a multitude of fun-filled events throughout our sunny and beautiful city. We plan on taking full advantage of our beaches, nightlife and Hispanic cultural events all as reasonable excuses to relax, unwind and enjoy…Miami style! MiABA is also fully committed to promoting legislation in support of behavior analytic practice. As professionals, we are forever bound by our ethical guidelines to provide evidence-based treatment interventions to those in need, and are always in defense of our clients who oftentimes cannot speak for themselves, Individually we have a voice, but united we are stronger and louder. Join MiABA and be loud…Miami loud! Miami is a hot bed for some of the most highly trained and and well educated board certified behavior analysts in the country. Our BCBAs come to Miami from around the world to study, practice, and play. Our diverse group of BCBAs bring with them unique approaches to teaching and practicing from various educational backgrounds and cultures. Supervision in the Magic City is passionate and prolific. We don’t just do ABA therapy here in Miami! Besides being flush with ABA therapy companies, Miami is rich in behavior analysis organizations that serve the community in a variety of different industries from education to software and even training. Our menu of ABA services, just like our list of things to do, is robust and unique. MiABA helps to connect business owners with potential employees, fellow entrepreneurs, and clients to help develop the most distinct ABA community around. Want to collaborate on a special event, contact us! Want to attend one of our unique conferences, contact us! Want to hang out with stylish behavior analysts, yep you guessed it, contact us! We are eager to collaborate with any and all behavior analysts on a variety of different projects, so contact us, we are excited to meet you. About four years ago, three rogue BCBAs all had an idea. Now this phenomenon, BCBAs having an idea, is not unusual. What made this idea unique is that these three BCBAs all from different personal and professional backgrounds had the same idea, at the same time. This special idea was to create an organizaiton that would put on special events in the city of Miami for the behavior analysis community. We wanted this organizaiton to represent the Miami community but have a global reach, so you will see a lot of our marketing in Spanish. Every-time we got together to plan a MiABA event we were overcome with excitement.